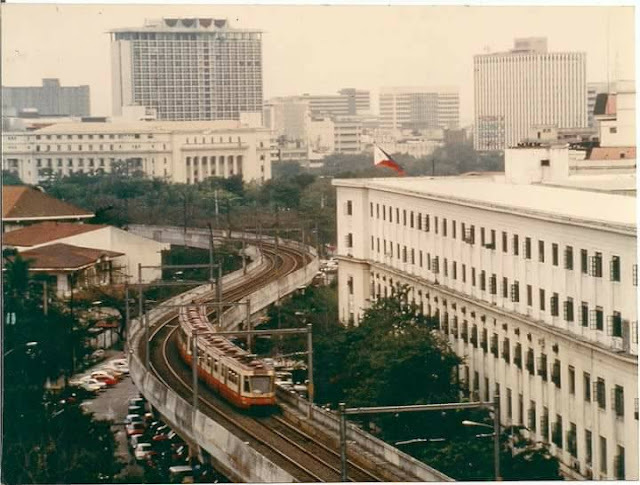 It should be a source of Filipino Pride, the very first Light Rail Transit (LRT) of South East Asia was constructed in 1984 under the careful and ambitious planning of the administration of former President Ferdinand Marcos. 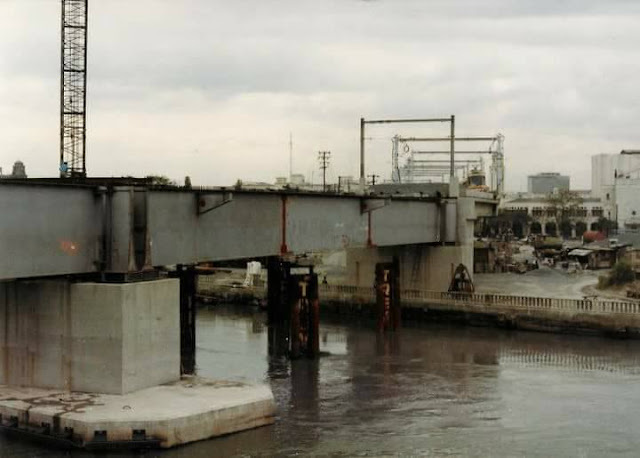 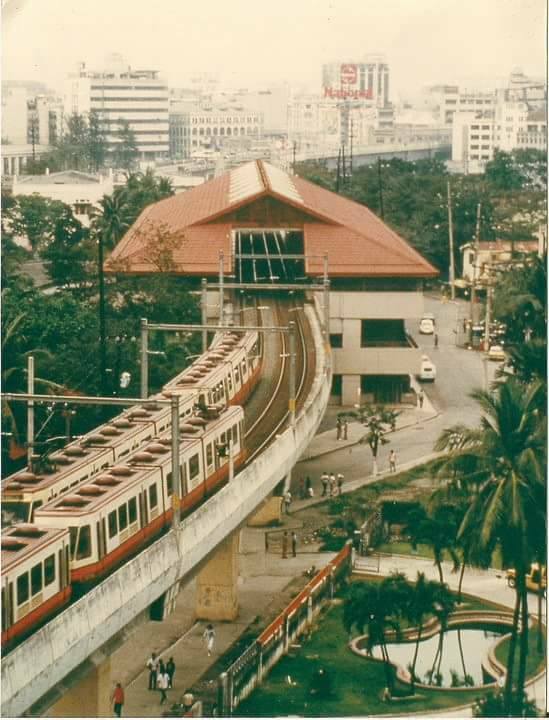 The construction of the very first LRT Line 1 that encompassed Baclaran and Central Terminal started in September 1981 and was overseen by Electrowatt Engineering Services of Zürich which was also responsible for future expansion projects’ extension studies. 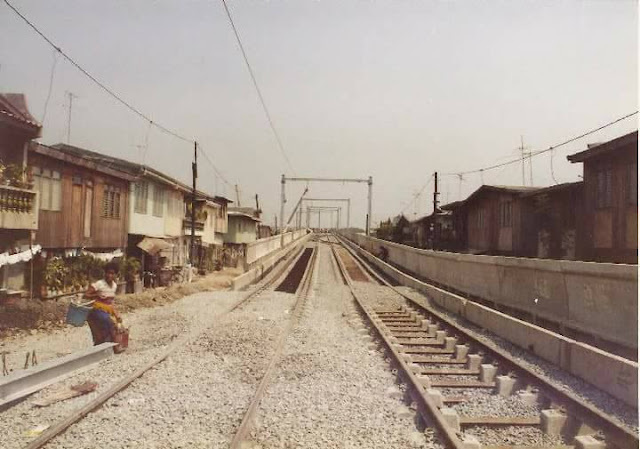 The project was subsidized by Dravo Corporation and the Construction and Development Corporation of the Philippines now the Philippine National Construction Corporation was contracted for this project with the Swiss firm Losinger & Cie, now Losinger Marazzi as its assistant. 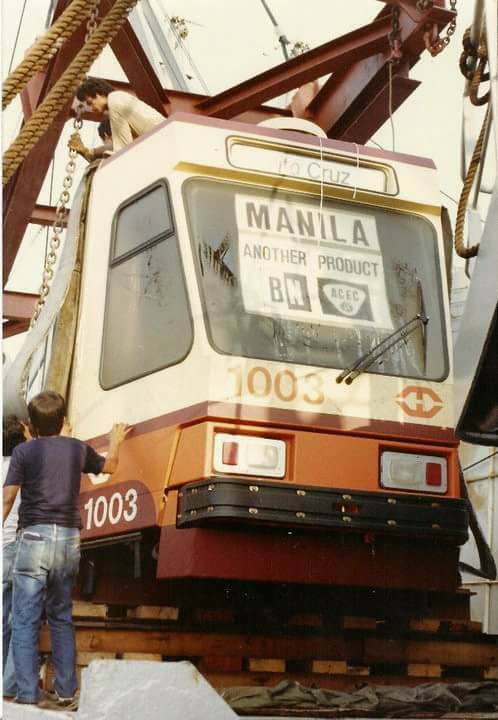 After the March 1984 line’s test-run, LRT-1 was opened to the public nine months later, in December 1, 1984. This success lead to the construction of the extension of the LRT project that opened in May 12, 1985, it connected Central Terminal to Monumento. 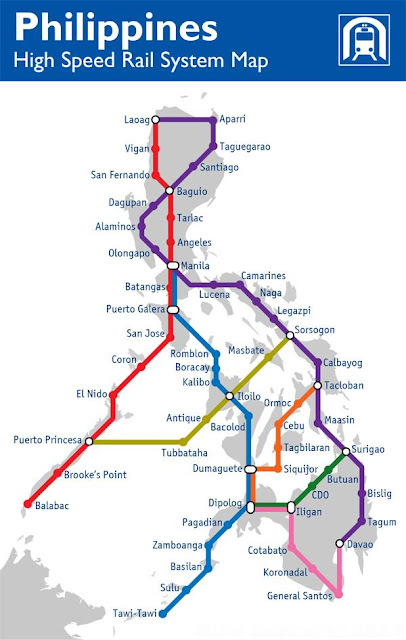 This revolutionary project’s initial construction took almost three years to complete and it was entirely envisioned to connect the Luzon, Visayas and Mindanao. 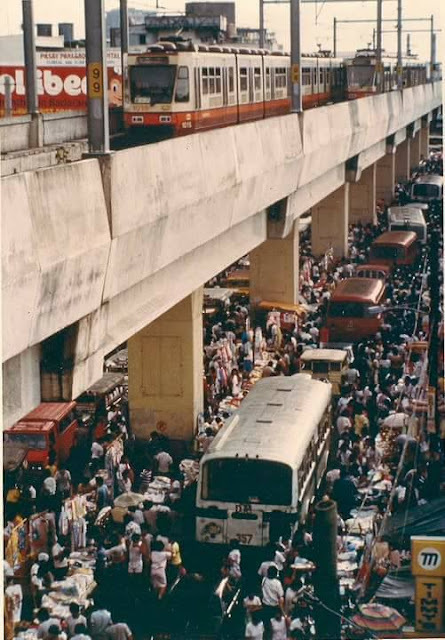 A connection of the three which would provide the people easy and hastened travels to, through and from each region. 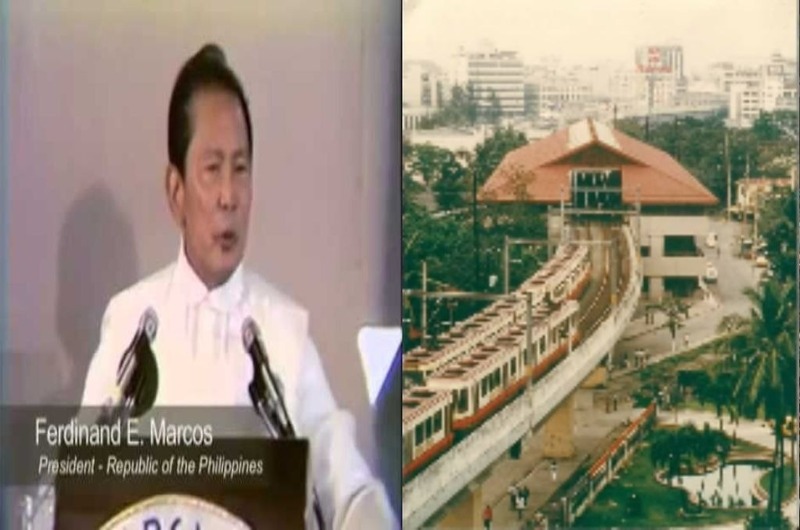 But all this came to a halt in 1986 when Marcos was ousted out of power, a huge loss of both potential and vision that will dredge the Philippines into oblivion years later.